After receiving the technical conditions and permission for electricity connection to electric networks, you should start installation works entering the house. Before starting work, you need to choose the right material and calculate the number. To run wiring, you must hire a professional contractor. However, part of the work you can do yourself, leaving the most important work, the connection to the support air lines, specialist. There are three ways electricity is insulated wires, laying cables in the ground and laying of the cable, using cable. The easiest and most common is air method, using self-supporting insulated wire, abbreviated as SIP. Electrical input begins with the collection of material. Wire length CIP consists of two quantities, the distance from the fulcrum to the house and from the input to the electrical Cabinet. Measure the distance with a tape measure, take the wire from inventory, by calculating the sagging and installation. 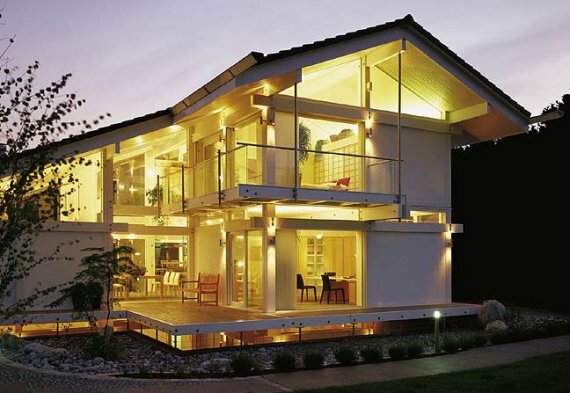 Highlights of the work is the attachment of self – supporting insulated wire on a support, a wire laying on the wall of the house, entering the house through the wall and strip against the wall of the house to the Cabinet. If the input power supply 220 volts, single-use CIP if 380 volts – four-wire. 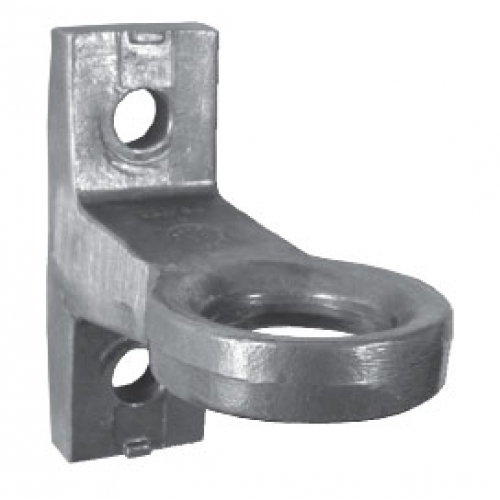 For installation of m & as on the wall of the building using special fittings. Anchor clamp grips and retains the wire by the internal wedges of the thermoplastic material without damage to its insulation. It is the pulling wire. To secure the anchor clip to the wall to apply anchoring bracket which is secured to the wall using dowels, nails or metal anchors. Valve installation and start-up house is at a height of not less than 2.75 metres from the ground. If the height of the building does not allow you to do this, you need to install trubostojku to raise the wire to a specified level. SIP led into the house through a thick-walled metal pipe. 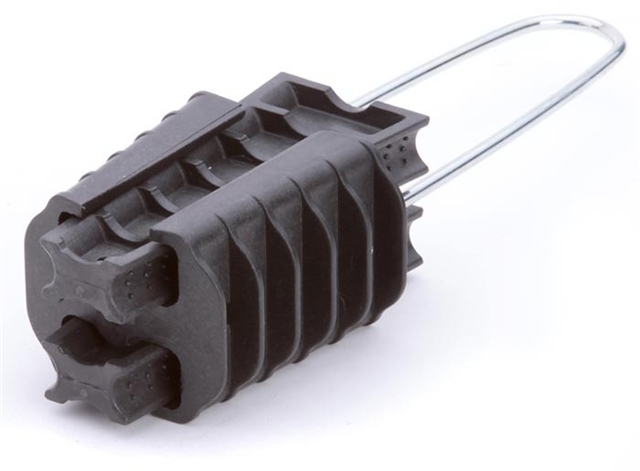 This will protect the cable from mechanical damage, for example, subsidence of the house. For extra protection of insulation on the wire wearing gofrotruba. The metal pipe should be sloped to the outside to exclude water penetration into the building and icing. After cable entry, the installation place cover with a solution. Laying wire in the inside of the building to the electrical Cabinet can be done open or closed. That is, in the cable channel, gofrotruba or under plaster. CIP paving inside the building, and securing the cable on the outside wall, turn the remaining wire into a ring. Left to call a specialist to secure the CIP on the support and connect the electricity. If the entire scope of work will be done by the contractors, the basic concepts and information will help you to control the quality of execution. Advantages of SIP cable is a high reliability and absence of short circuits of wires in strong winds, increased fire safety, possibility of connection to lines under tension, aesthetic appearance, the service life of the LV-ABC cable is at least 25 years. 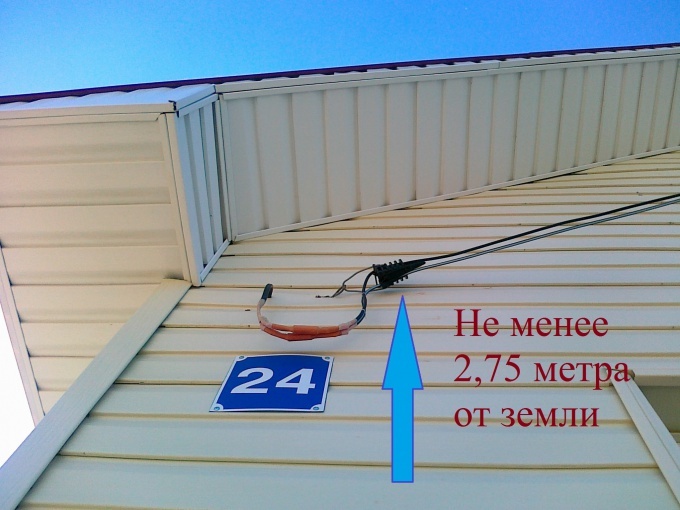 If the distance from the fulcrum to the house more than 20 meters, then it is necessary to put additional support between the home and the support pole.